A boiling alt-rock pot of inner turmoil and emotional distress, Zach Callison’s “She Don’t Know” is an impassioned lovesick outpouring from a heavy heart. Love will rip your heart out and tear your world apart, but the world keeps turning; the show must go on. Time makes no exceptions – it doesn’t stop for the heartbroken or the grieving to heal; rather they have to carry their wounds with them every day, whether that’s to work, to school, to the grocery store, and beyond. 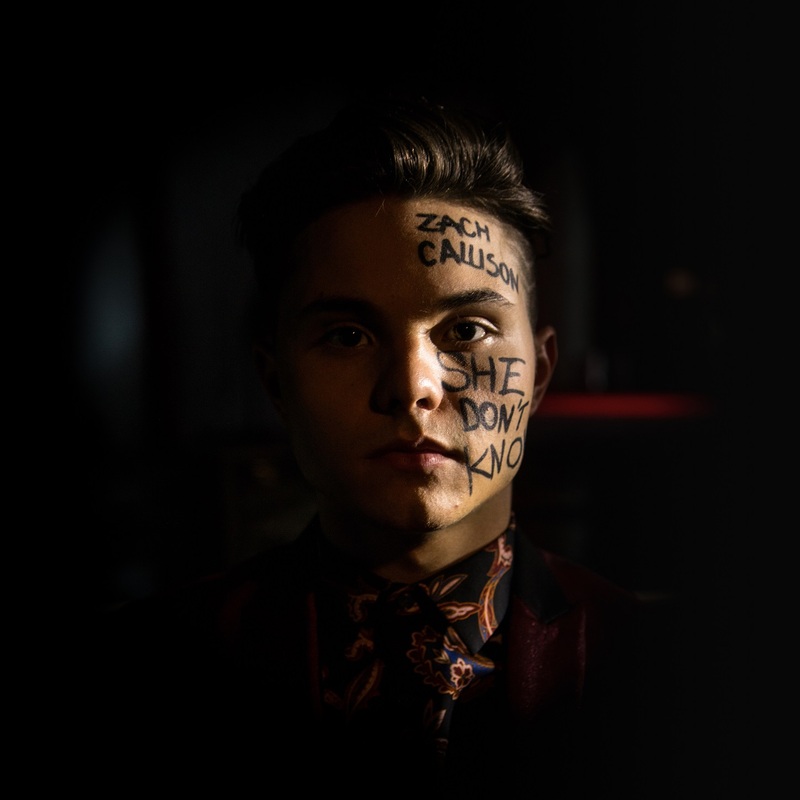 A boiling alt-rock pot of inner turmoil and emotional distress, Zach Callison’s “She Don’t Know” is an impassioned lovesick outpouring from a heavy-hearted romantic. 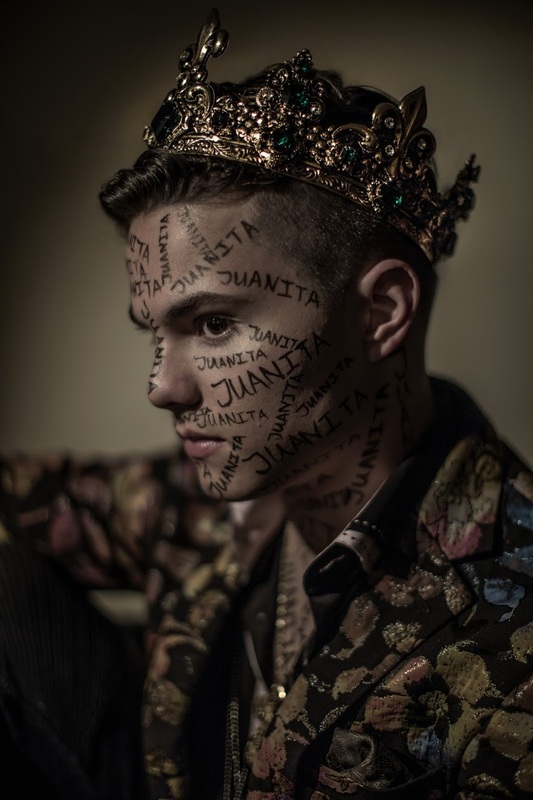 The actor makes his music video debut with intensity, authenticity, and vulnerability, capturing familiar struggles while weaving in his own personal experiences with heartbreak and fame. 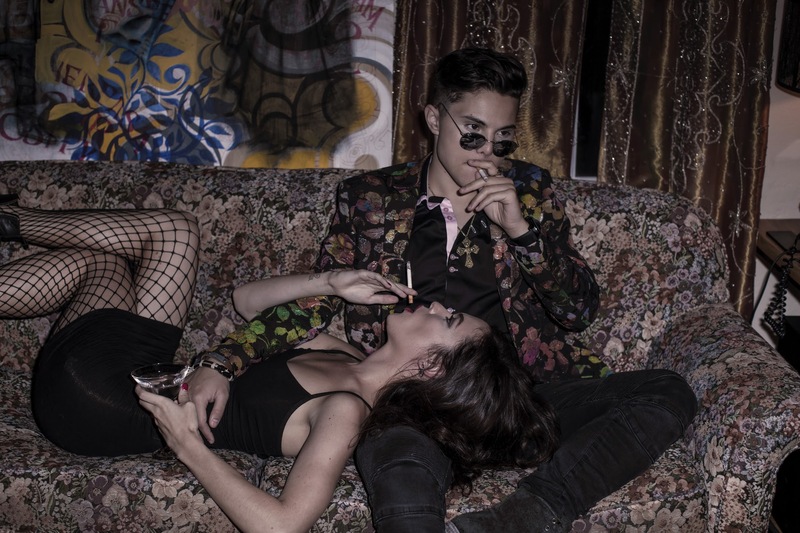 Atwood Magazine is proud to be premiering the Mike Lowther-directed music video for “She Don’t Know,” off Zach Callison’s recently-released debut album A Picture Perfect Hollywood Heartbreak (independently released August 3, 2018). At 20 years old, Zach Callison is transitioning from behind-the-screen to front-of-the-stage, introducing an impassioned artistry through dynamic alt-rock energy and intimate lyricism. The titular voice of Cartoon Network’s hit television series Steven Universe observes emotional hardship and the reality of life in the spotlight through a promising debut displaying heartfelt intent, lyrical vulnerability, and earnest emotions. Callison’s “She Don’t Know” music video is raw and personal: It’s a true reflection of the trials and tribulations of Zach Callison, a young but longtime entertainer who’s chosen to fully embrace his reality, expressing (rather than exploiting) himself and his experiences through art. Though these songs are just the beginning of his artistry and his story, Zach Callison’s first effort is praiseworthy for its rare mix of authenticity and intensity. Callison lets his himself get angry, depressed, stressed, and so much more – taking the lessons he’s learned as a voice actor, and applying them beautifully into his enthralling vocal performance. 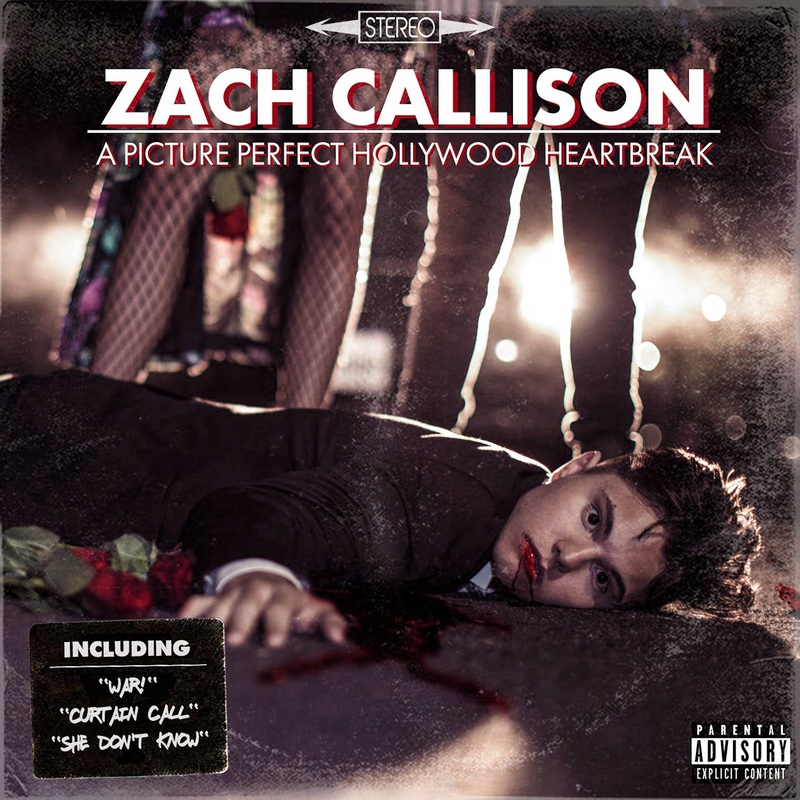 Zach Callison’s debut A Picture Perfect Hollywood Heartbreak is out now. Indulge in the alt-rock languish of Callison’s “She Don’t Know” music video, streaming exclusively on Atwood Magazine!